Do you like Kardashians Graduation? Share it with your friends. 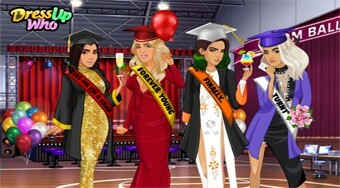 Four Kardashianek family sisters are going to graduate and your job is to make them look the best.